Deloitte approached Adcorp to improve the user journey for candidates on their careers website. They wanted to increase functionality and tell their story to engage candidates more effectively. Adcorp worked closely with the Deloitte People and Performance team and engaged Deloitte’s Creative Director at the start of the project to ensure compliance with the Global Brand guidelines and encourage key stakeholder involvement in the project. Adcorp designed and developed a new site with a modern and clean style. 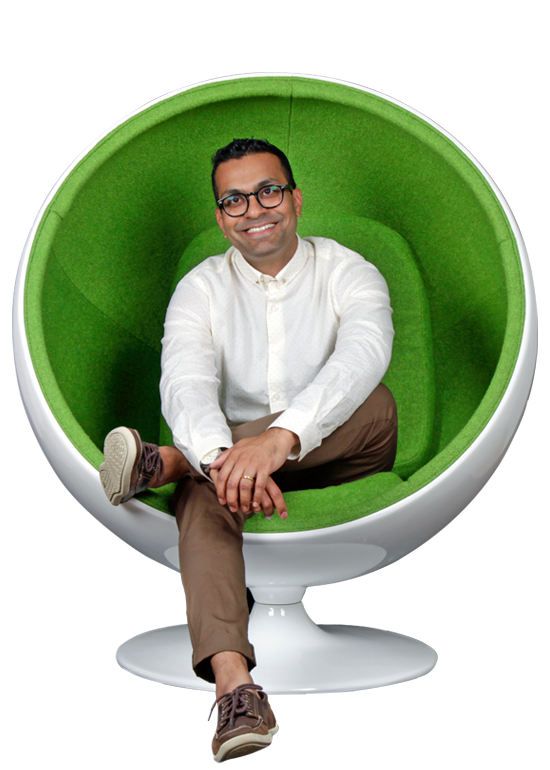 With strong mobile features, it clearly articulated the Deloitte New Zealand story. 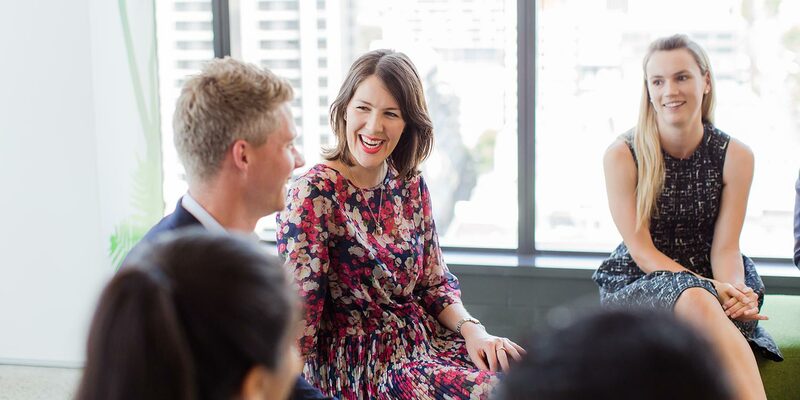 The website featured Deloitte people and tells real stories from within the business, while showcasing Deloitte’s strong brand. 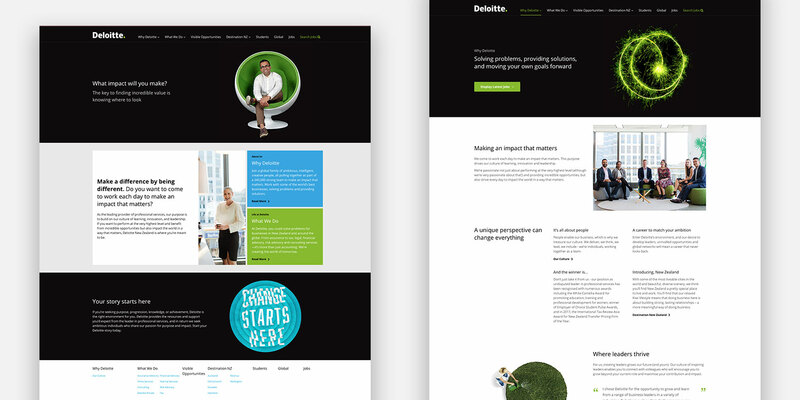 Adcorp designed and developed a range of page layouts to tell the Deloitte story. Real people imagery was important to ensure the site felt authentic. Our photographer was on site capturing images to represent the essence of working at Deloitte. The careers site is fully integrated with the ATS, creating a seamless candidate journey.